Bachelor Fans Think Kaitlyn Bristowe and Shawn Booth Have Broken Up! 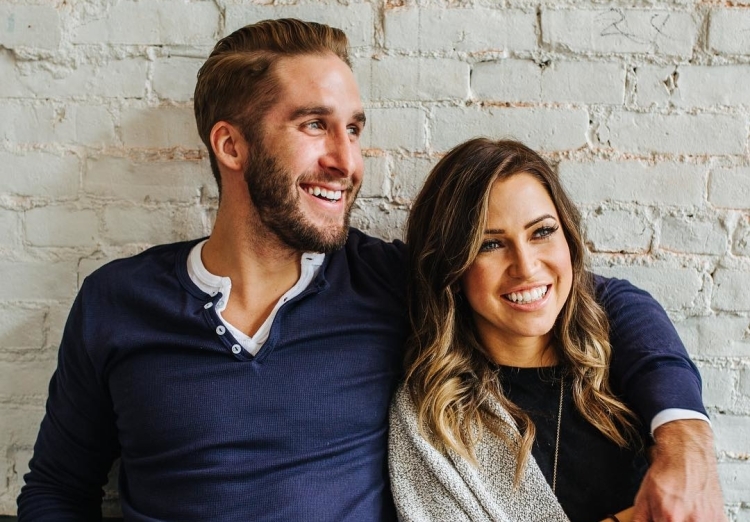 Kaitlyn Bristowe and Shawn Booth Broken Up? 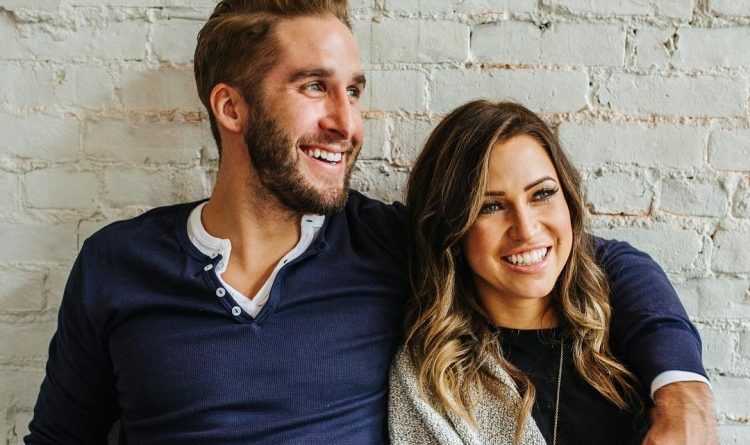 Are Kaitlyn Bristowe and Shawn Booth still together? 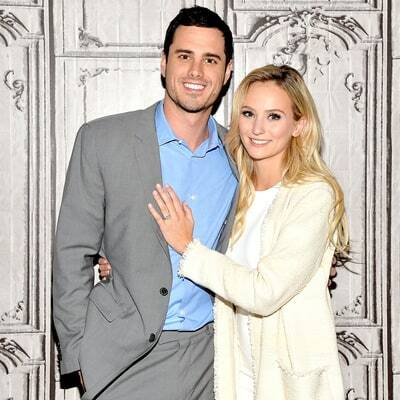 One of the most loved and the oldest Bachelorette couple may have parted ways according to the Bachelor Nation fans! 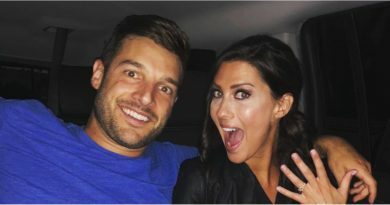 The first and the biggest clue that they’re dunzo is the fact that Kaitlyn hasn’t been wearing her ring in her recent photos on social media. On top of that, she recently posted that she’s leaving home to visit her family in Canada for a MONTH! I seriously cannot stand being away from my wittle doodle noodle this trip. ? I know I’ll see him in four weeks but that’s TOO LONG to be without him: ? Am I crazy for how obsessed I am? Like, I cried this morning just talking about him. And then she posted THIS on her Insta story!